with local law, code, regulations and municipality processes. 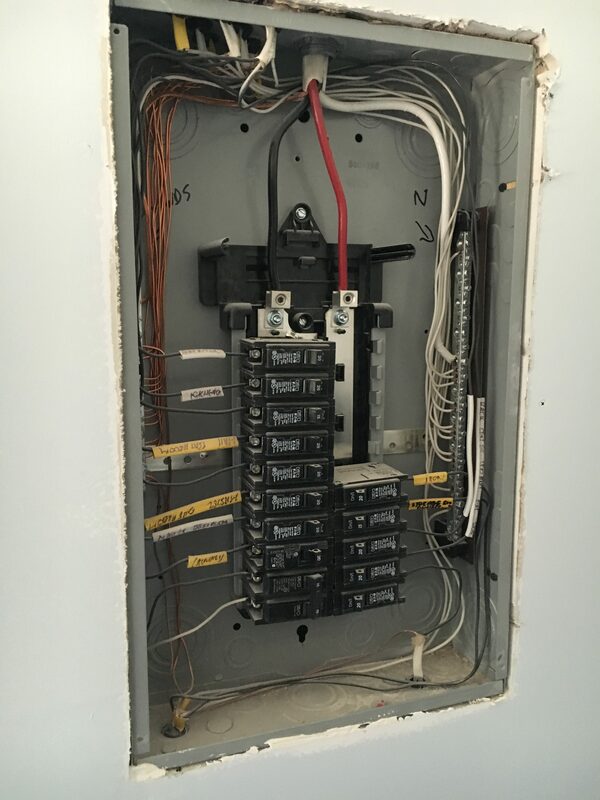 need to choose a residential interior electrician. troubleshoot and repair common wiring issues in the home. Bianco Electric of Garden City has served the community since 1986 and our highly trained and experienced staff has built our brand and reputation over the span of 30 years. This milestone could not have been achieved if it wasn’t for them. 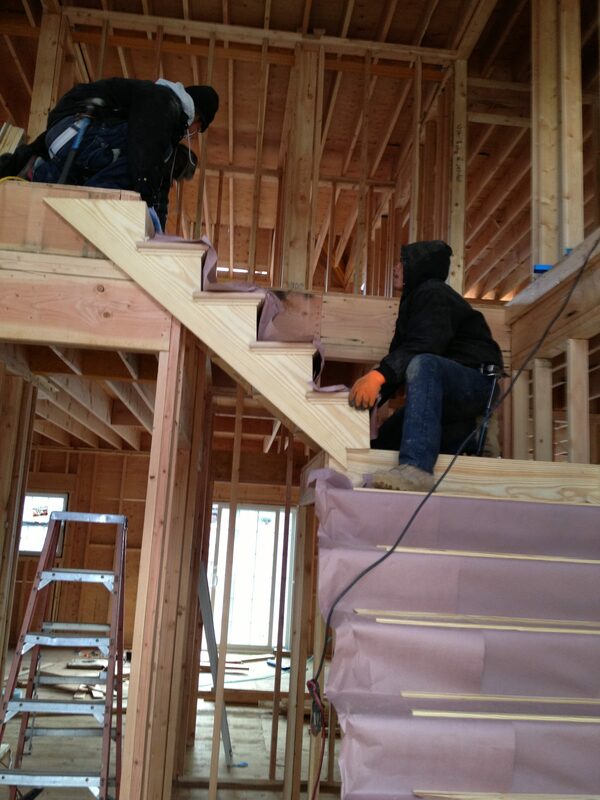 We are a local business and have operated in Garden City, Long Island for many years. We are familiar with the local law, code, regulations and municipality processes. 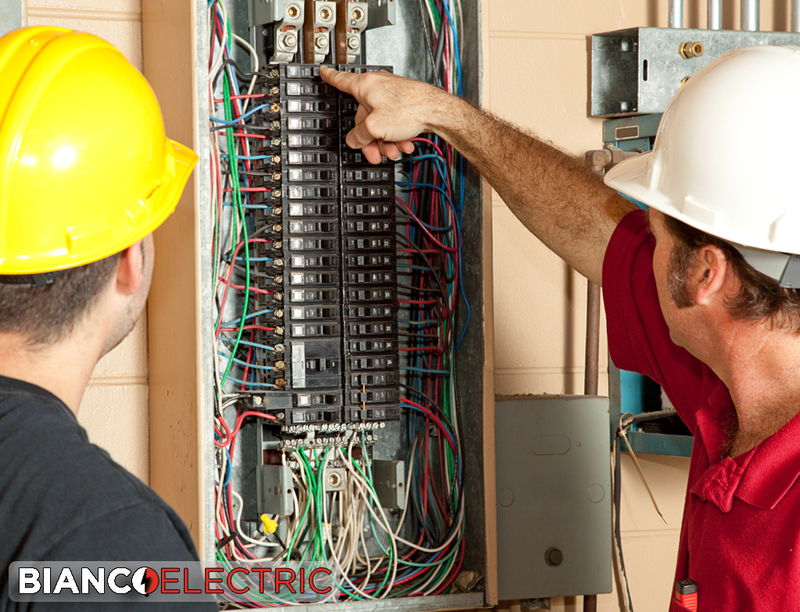 Bianco Electric believes that a business should always prioritize customer satisfaction. We will treat your project as if it was the most important job we’ve ever taken. 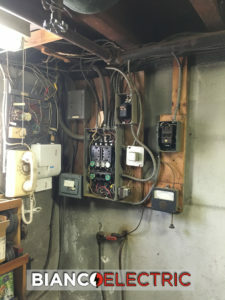 We evaluate and update panels that may be poorly wired or outdated insuring they are up to code. 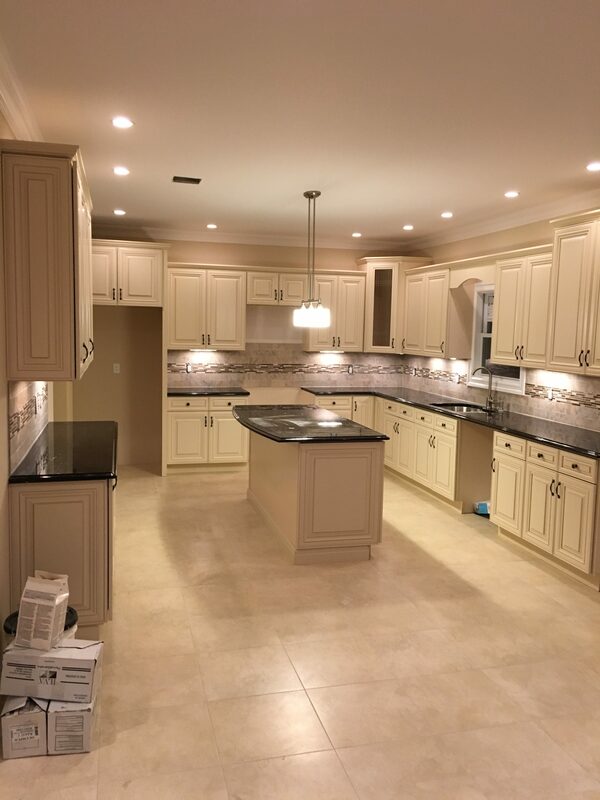 Garden City Electricians, Bianco Electric, offers professional electrical repairs and other various electrician services in Garden City, Nassau County, New York, NY. 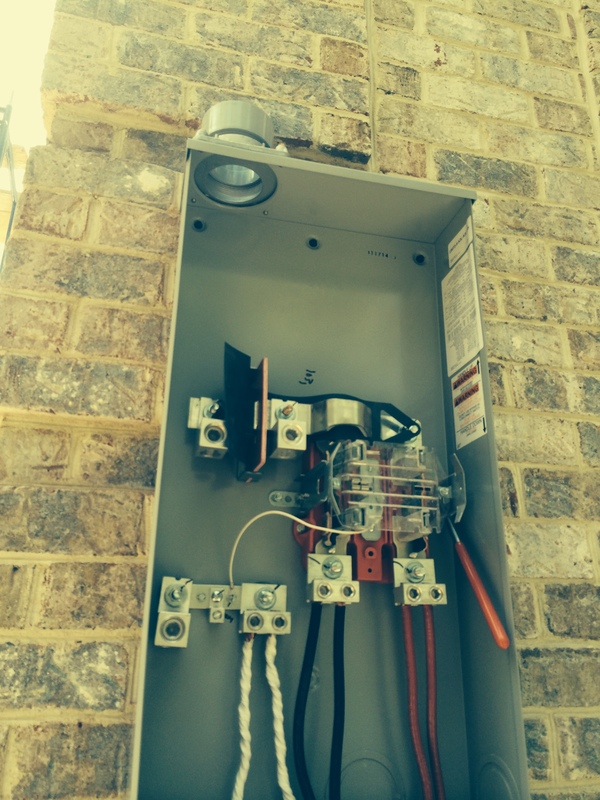 We are a leading Residential Electrical Contractor in Garden City. When you need an emergency service provider in a moments notice. We are on standby 24 hours a day, 7 days a week for all your Garden City Electrical Emergency needs.